With pretty much every other platform having sticker features, its good to see WhatsApp following suit. 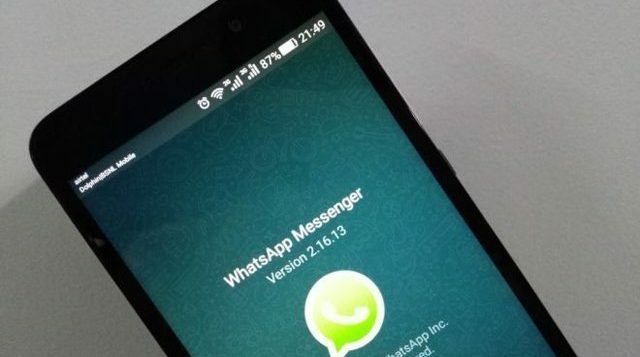 WhatsApp has been busy lately, cramming a lot of features on its platform. The company is testing out sticker previews in their latest beta (version 2.18.218) on Android. According to a tweet by @WABetainfo, WhatsApp is testing out sticker previews in beta. The app will also let you know that a new sticker pack is available with a green dot on the “+” sign. Currently, we don’t know when stickers will be available on the regular version. Right now, in the beta, WhatsApp shows off two of its sticker packs Bibimbap Friends and Unchi & Rollie. 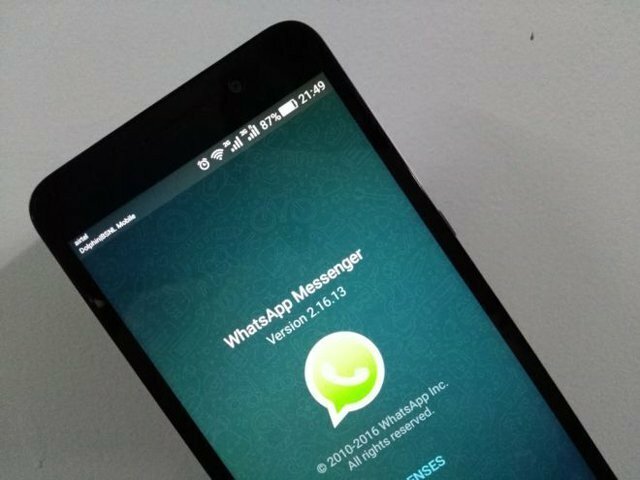 WhatsApp had already announced that they will be bringing the sticker feature along with group calling on their Facebook F8 developer’s conference. Do we even need stickers on WhatsApp? The stickers have gotten so popular that we don’t even need the update to share stickers with our friends on WhatsApp. You can do it with third-party keyboard apps which are just as convenient as the new stickers on WhatsApp will be. For example, you can send stickers through Google Keyboard on nearly every messaging app, it also has a great library of stickers to choose from.